Adrenaline Watersports Retail Store has closed. Mike Bell, the Owner of Adrenaline Watersports after 40 years has found a new project to pursue. Adrenaline Watersport has closed its retail store forever. We will still operate a mail-order business on the web, just on a smaller scale. We thank you for all your support the last 18 years. Let us know if we can help supply you through our mail order side. Thank you for all your support at our retail store. 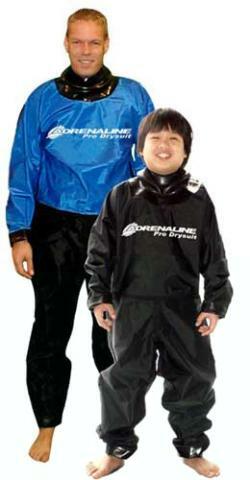 Adrenaline Watersports has great prices and selection on quality watersports gear! We offer everything from Hyperlite wakeboards and CWB wakeboards to HO and Connelly water skis and inner tubes. Save on WakeSurf Boards and Boat Ballast, wakeboard bindings and wakeboard ropes. Of course we have wetsuits and drysuits. Looking for a kneeboard or innertube? We've got them, along with river and lake floats. We also carry Liquid Force products, including Liquid Force wakeboard packages for women and juniors. We appreciate your visit today, and look forward to serving you!